Hey Rebels! Caroline is busy making a cross country move so we wanted to share one of our fave financial episodes with CPA Amy Northard. 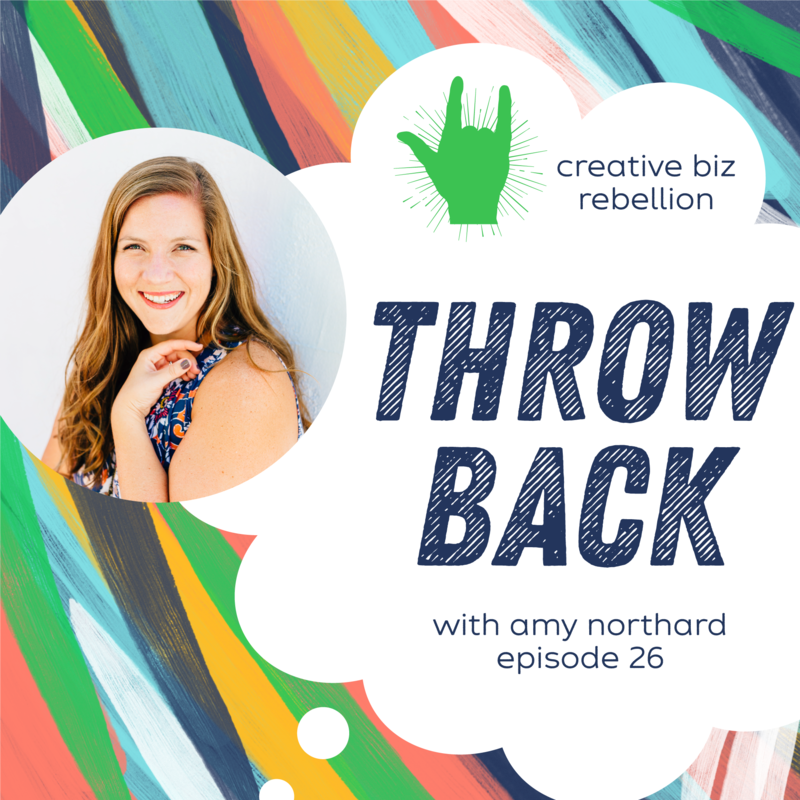 Amy Northard is a Certified Public Accountant (CPA) who has a passion for working with creative entrepreneurs all over the US and making the tax and accounting side of owning a business less stressful. When she’s not getting nerdy with numbers, she loves to knit and take Instagram pictures of calculators.